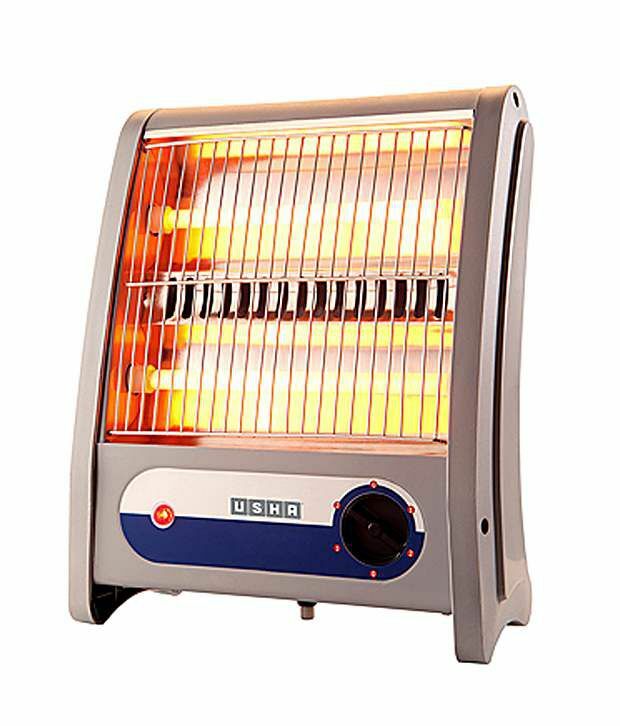 Snapdeal is offering best offer on Usha 3002-QH Halogen Room Heater . Here we can get 38% Off on this Product. Free Home Delivery Available , Cash on Delivery May be Available .